Although Linda's father, Richard Valentino, was an attorney, he always had a passion for cars and trucks. He started Saco Motors in 1965 on the corner of the Ocean Park Road and Cumberland Avenue in Saco. The site is now the location of the Saco Food Pantry. 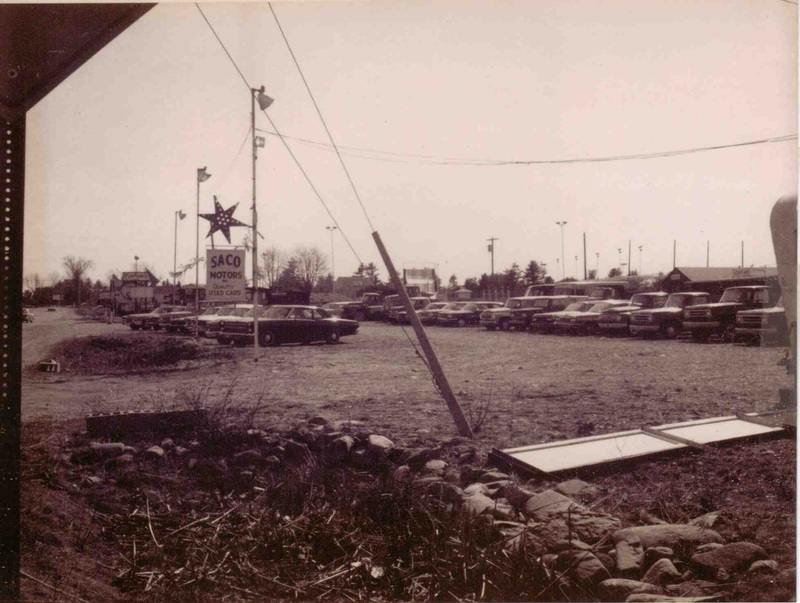 Saco Motors in 1970 when they first moved on Route 1 in Saco. Notice the old slide in the background at Funtown. 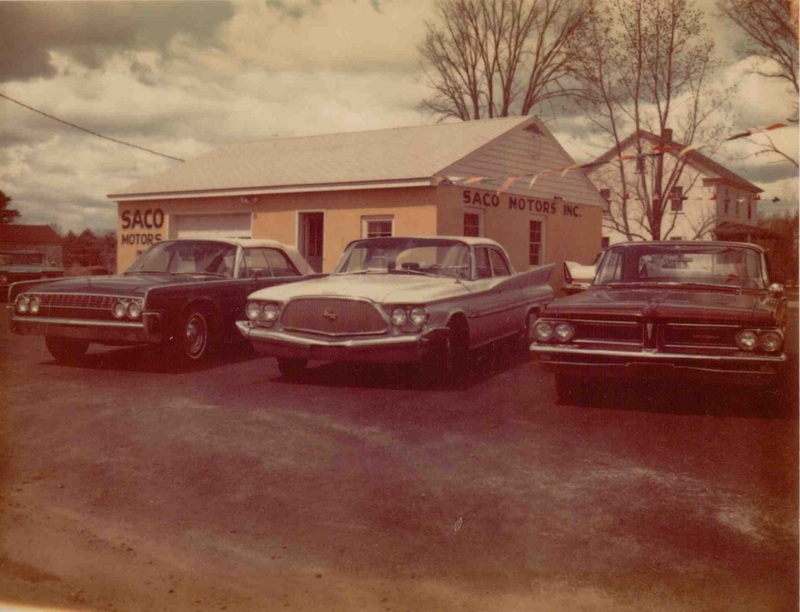 In the 1970's, Saco Motors was one of the largest International Harvestor dealerships in New England. The building was later sold to Carpet Town.Route 1 was not the famous 'auto-mile" it is today. When Saco Motors moved out to Route 1 only Ed & Frank Chevrolet and Atlantic Motors were selling cars on Rt. 1. 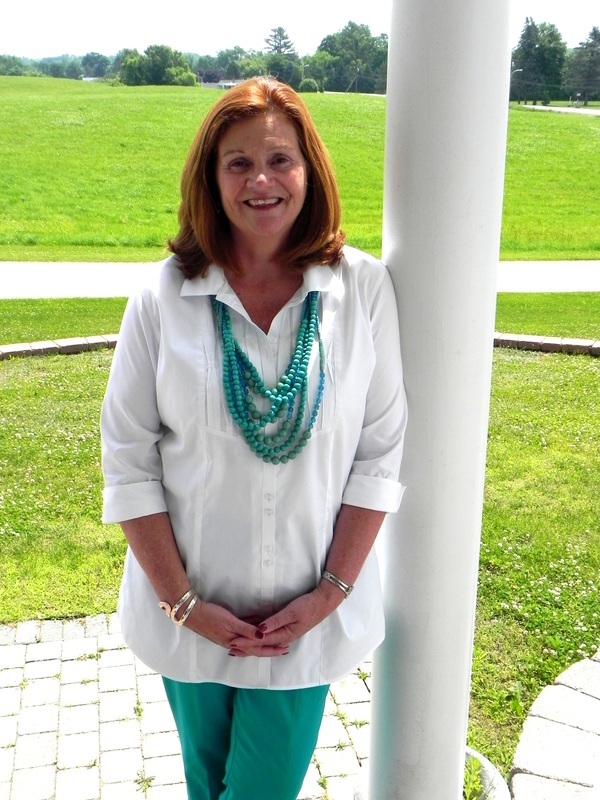 Linda's husband's family, the Scammans, had strong agricultural ties to the community and were members of the Saco Grange. This picture was taken in the 1940's. 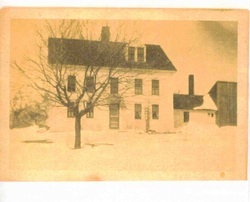 Scamman Family home on Smutty Lane in Saco. This was the "main" house. The property was sold to Bud Waycott in the 1980's and the house has since burnt down.